DLA is looking for projects at the initial stage of development, in need of partners and financial support and innovative in terms of narration, content or technologies. 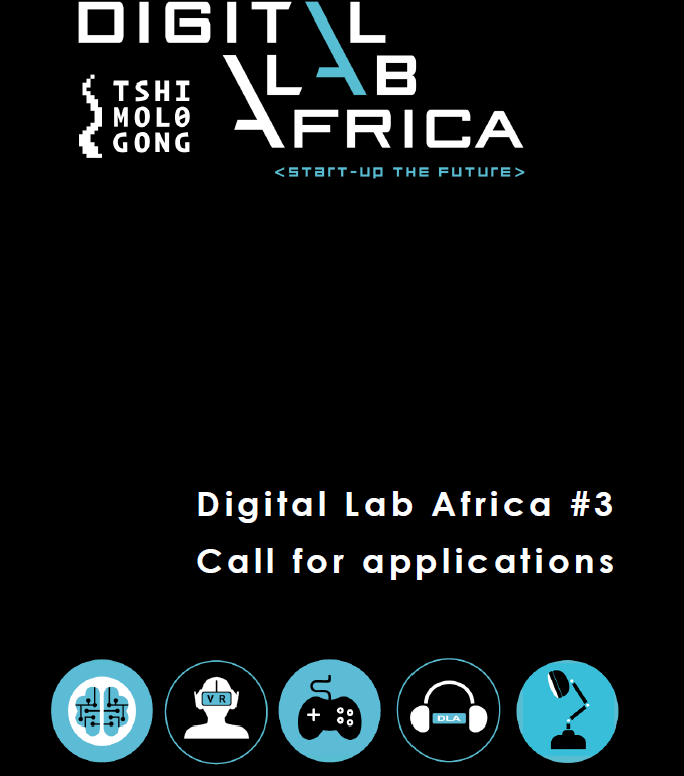 The objective of Digital Lab Africa is to provide a springboard to the creators of next-generation content and to make their project happen with the support of French & Sub-Saharan African leading companies such as Lagardère Studios, ARTE or Triggerfish Animation. Alongside the DLA mentorship program, the 10 mentees have the opportunity to be immersed in those ecosystems thanks to residency programs within digital clusters and participation in benchmark industry events in France or in the Sub-Saharan African region. The expected outcome of DLA incubation program is market ready content. Following the call for projects, 30 projects are selected for the final Pitch Competition. The video pitch of each of the 30 competitors is displayed online on a voting platform where the audience has the opportunity to watch and vote for their favorite pitch.